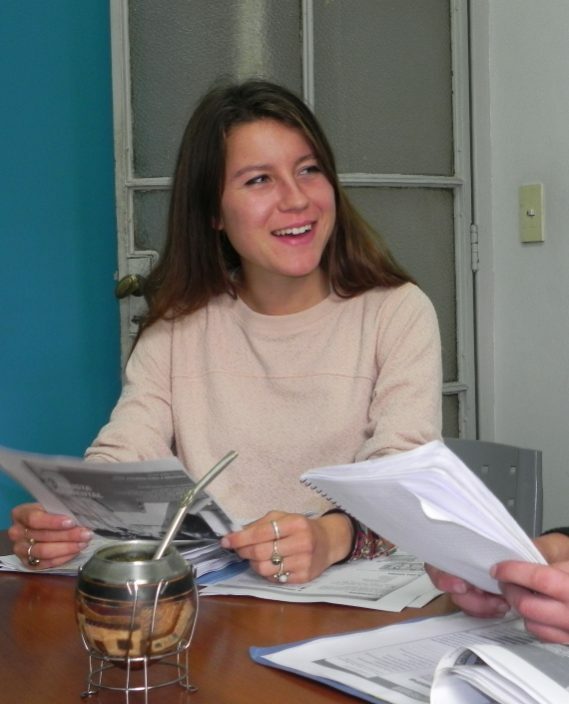 The Spanish intensive program at Elebaires Spanish School allows students to balance their time between learning Spanish and discovering the city. This program focuses equally on building your Spanish language skills as well as making sure you can employ them in an everyday setting. Our Spanish teachers and the diversity of our students ensure that this program is fun and forever improving. 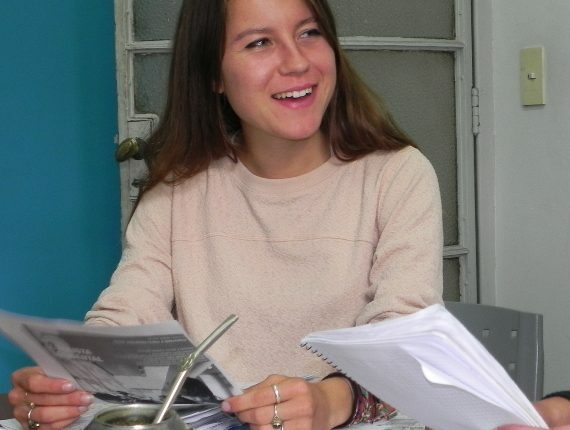 The Intensive Spanish Group Course consists of 4 hour classes, 5 days a week. The classes are held in the mornings from 9am-1pm with a 15 minute break at 11am. The minimum enrolment for the Intensive Spanish Course is one week however, we advise our students to enrol in two weeks segments as our teaching levels are taught over a two week period. Our Spanish levels are designed according to the Common European Framework of Reference for Languages. There is no maximum limit for enrolment as everyone’s learning experience and progress is different. The duration of the class depends entirely upon your goals. If you are unsure about how much time you might need, contact us, we would be happy to provide you with advice. Our Spanish classes have a maximum limit of seven students. In the case that there are no other students on your level, your four hours of group classes will be replaced for two hours of private classes, without additional costs. A range of accommodation options can be organized for you during you stay. Elebaires Spanish school offers housing in host-families, shared student apartments, student residences, and hostels. For further information, see our Accommodation page. Airport pick-up and drop-off from the international airport (Ezeiza) can be arranged by the school. For more specific information, see our Pricing page or contact us directly. If you have any doubts concerning which Spanish course to take, please contact us and we can advise you further on the Spanish program that will best meet your needs. 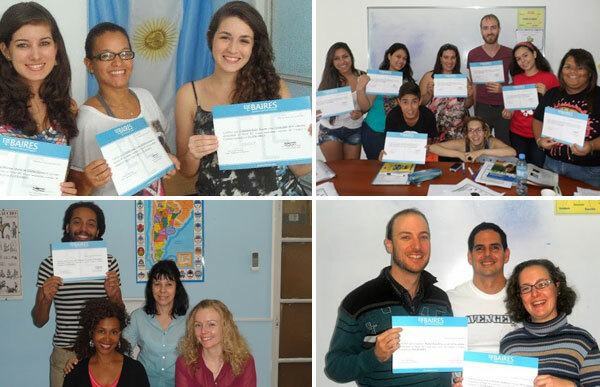 Study Spanish with Elebaires and earn credits to transfer back to your home University. We offer small specialized classes to meet your language level and individualized needs. Additionally, our friendly and helpful staff is here to assist you prior to your arrival by setting up a Skype chat to answer any questions or concerns. 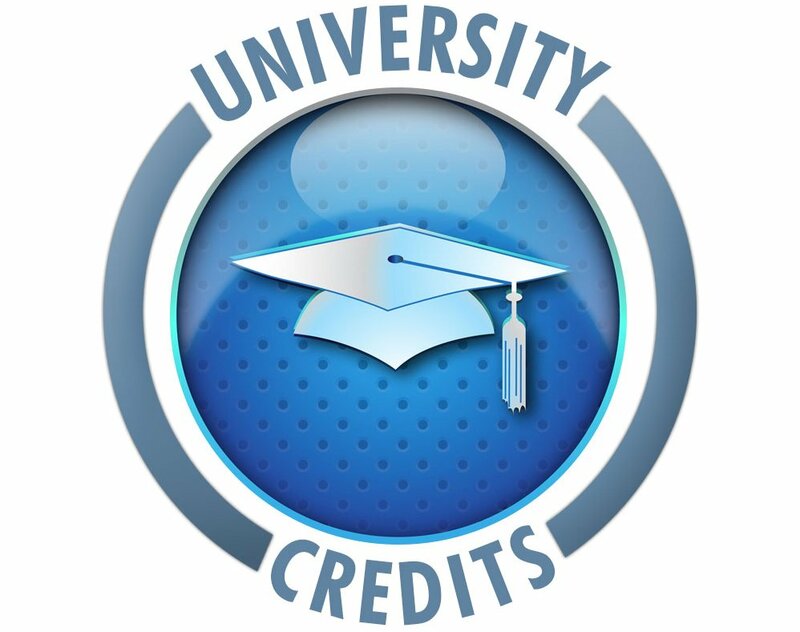 Once you have completed your course there will be a written and oral exam which you must successfully pass to receive your transcripts from our partner University in Buenos Aires.